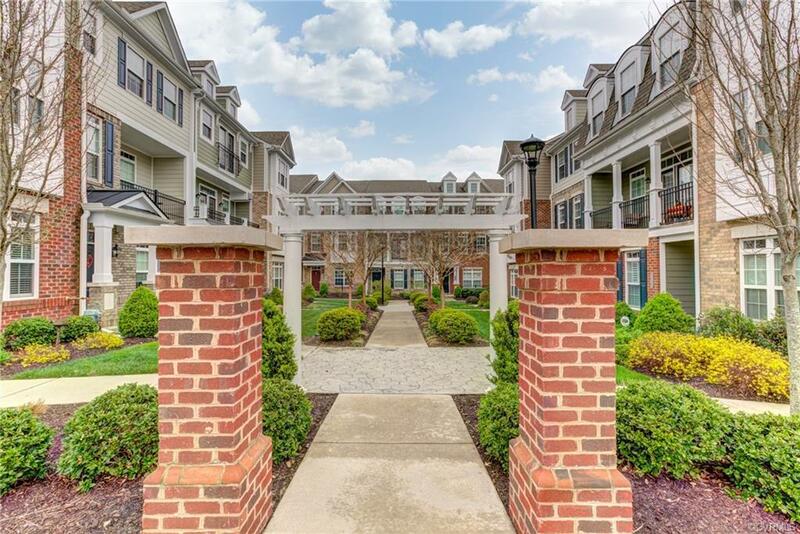 Head on over to the desirable West Broad Village where you are just footsteps to Short Pump dining, shopping, grocery and more! 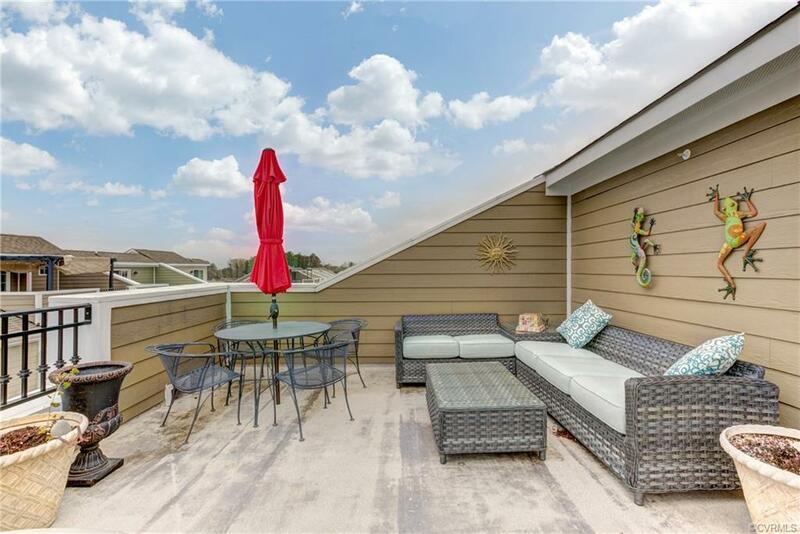 Enjoy your Courtyard End Unit with a Roof Top terrace overlooking West Broad Village! Enter the open foyer to First Floor Bedroom with Full Bath. 2nd floor open family and dining area with balcony perfect start to your morning enjoying coffee. Large open kitchen with eat-in breakfast area. 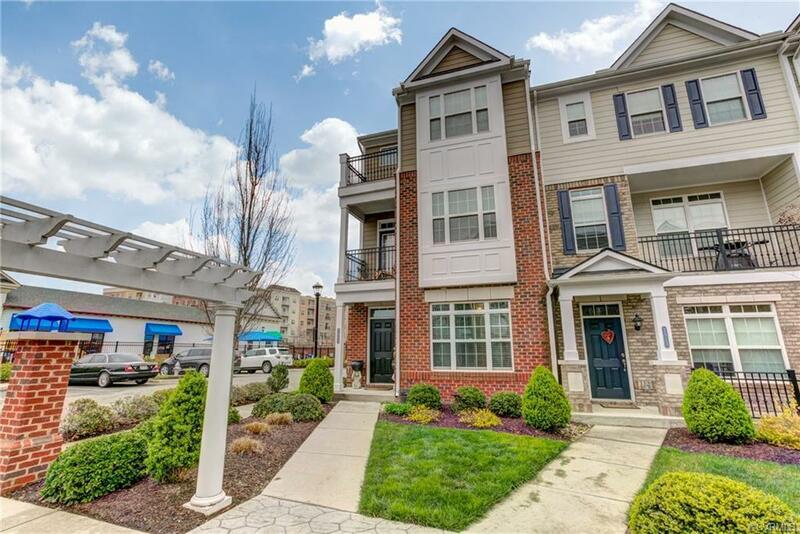 Kitchen boasts Espresso cabinets, Granite Counters, Large island, Stainless Steel Appliances, Gas cooking, pantry and back deck with gas line grill hook up. 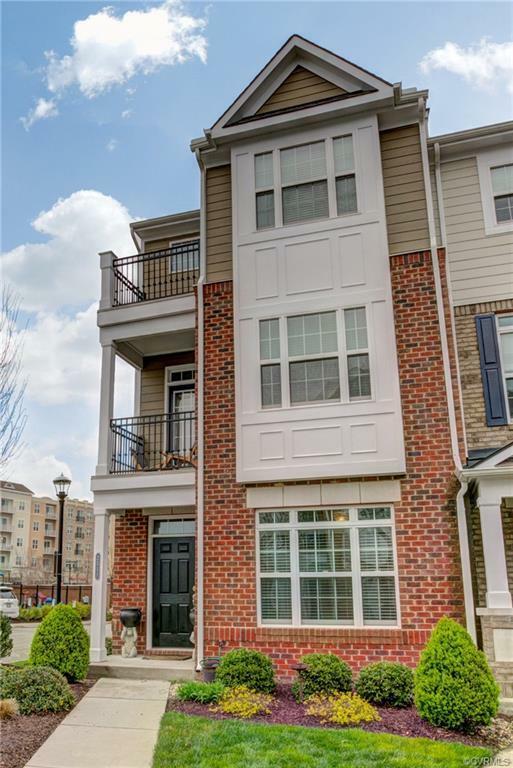 3rd floor features the true Master Suite with balcony, large walk-in closet and master bath with tile roman shower and double vanity sinks. Guest En Suite with large tile shower/tub and walk in closet. Enjoy the summer sunsets relaxing on the roof top terrace! Other features Tankless Gas Water Tank, HDMI Wire package, and 2 car garage. Neighborhood Pool, Clubhouse and Playground are some of the neighborhood perks.